We all have some things in life that make us feel special every day.. 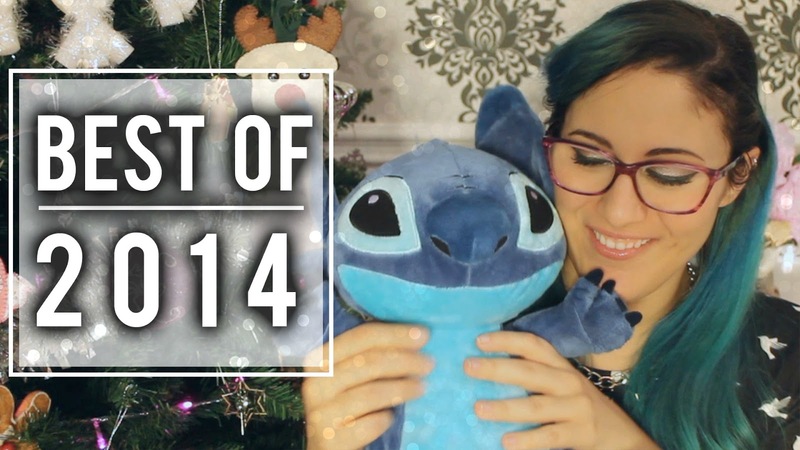 In this video I've decided to show you guys a fewof my favorite things from 2014, things that I'll bring in my heart forever, that are sweet, precious or funny for me to look at and think about! If you enjoy this kind of videos please leave me a comment and a THUMBS UP and SUBSCRIBE to my channel, that would really make my day!! In questo video vi mostrerò alcune delle mie "cose" preferite del 2014, ricordi che porterò per sempre nel cuore, che sono dolci, preziose o divertenti per me! Se questo video vi é piaciuto spolliciate, lasciatemi un commento ed ISCRIVETEVI al mio canale, ne sarei felicissssssima!! 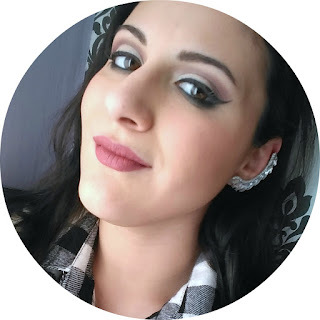 Ci vedremo presto con un altro post!